Flowers, Planes, Babies, Oh My! 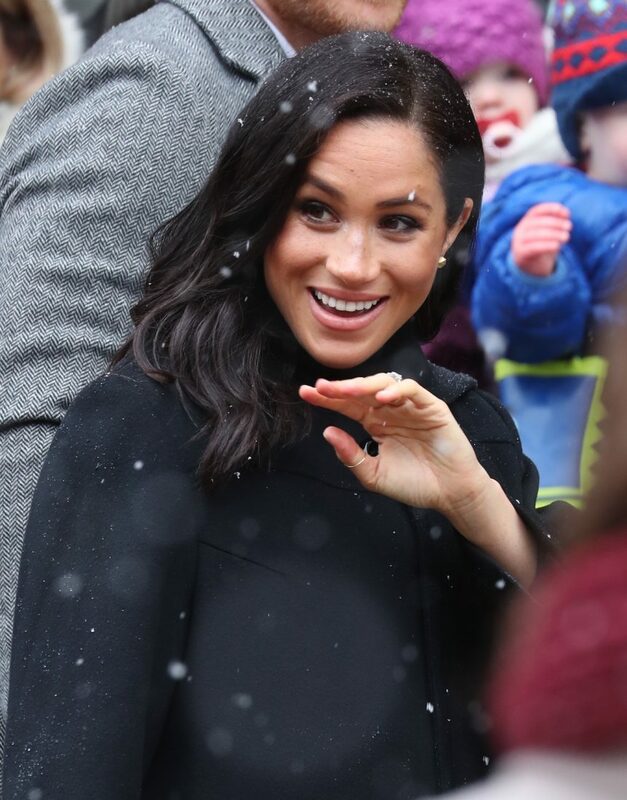 Gayle King Spills Telling Deets About Meghan Markle's Baby Shower! 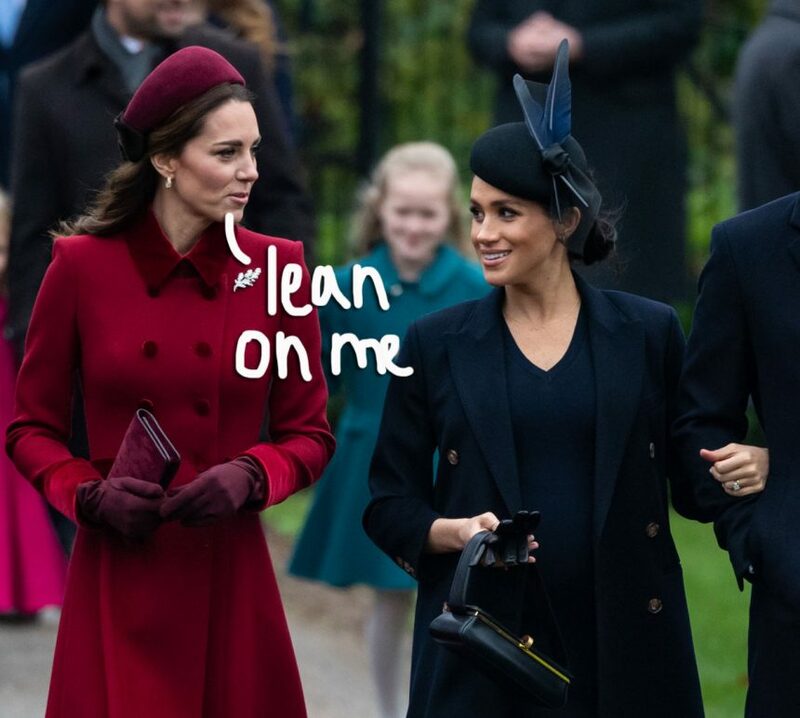 Meghan Markle Wants To Be Closer With Kate Middleton As Due Date Approaches! Amal Clooney Makes George Clooney Tear Up While Honoring Him In Moving Speech! 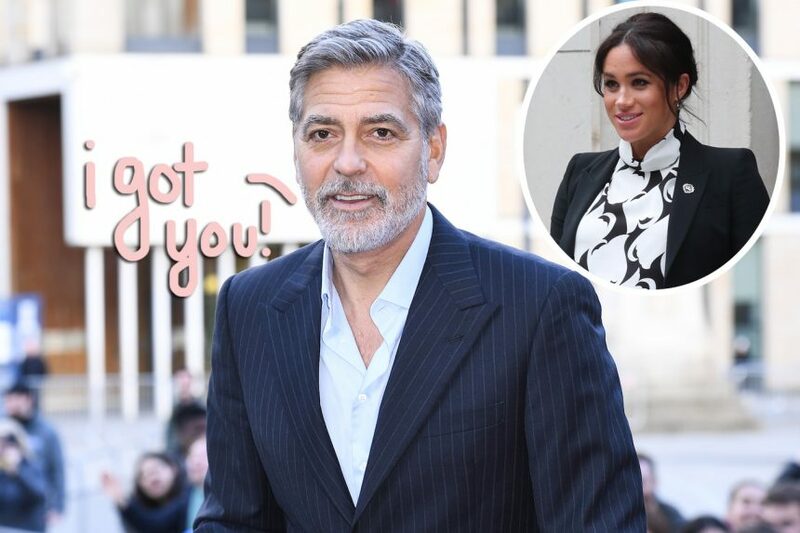 How Meghan Markle Is Adjusting To Royal Life — With Amal Clooney’s Help! Amal Clooney, Priyanka Chopra, & More Best Dressed Celebs Of The Week! Prince Harry & Meghan Markle’s Royal Wedding Album — Relive All The Magical Moments HERE!